I had an hour to spare one day last fall (rare right!?) 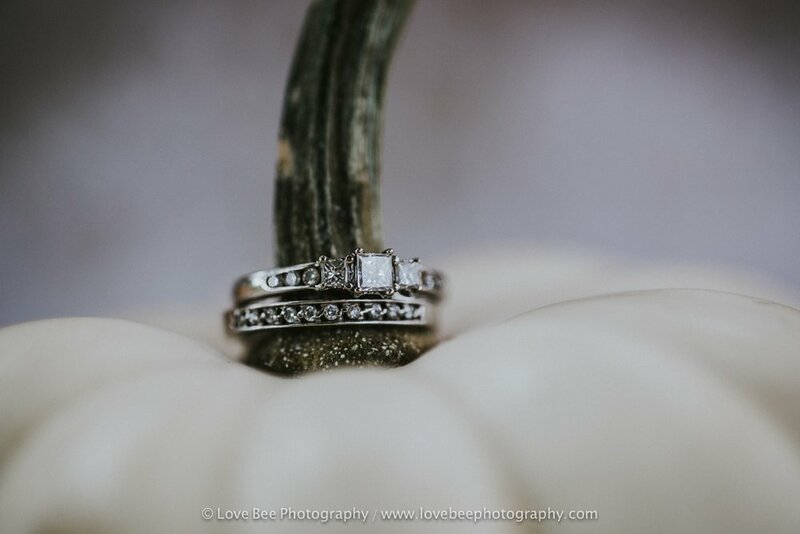 so I asked one of my past brides (and now friend! ), Kayla, if she would throw on her wedding dress and model for me. 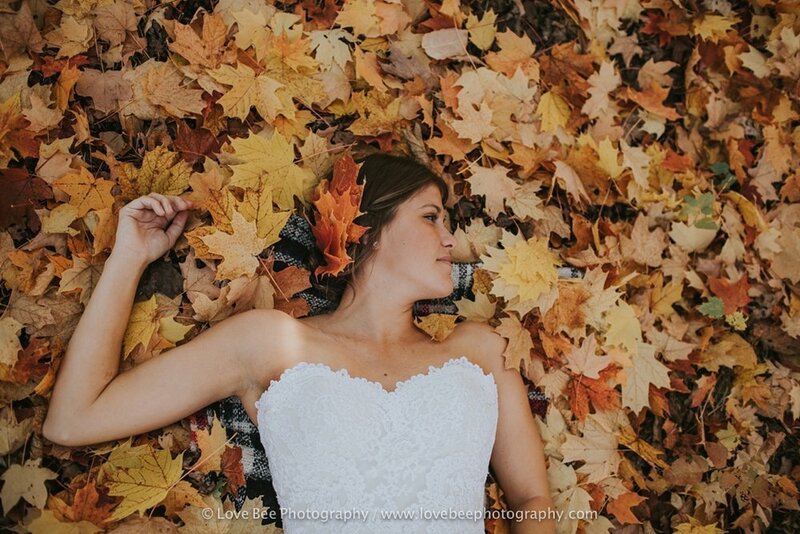 It was a beautiful fall afternoon and we had fun getting creative and playing in the leaves! 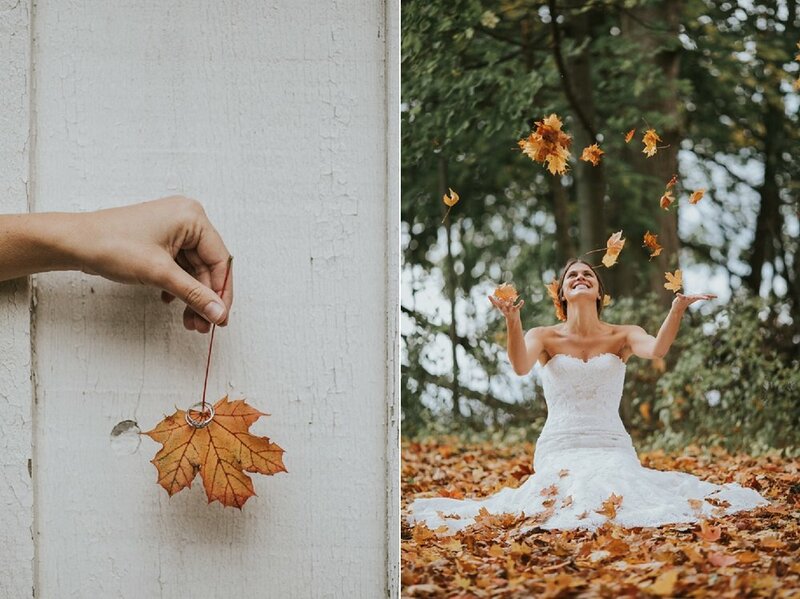 I always thought it would be fun to do a fall inspired wedding shoot, however its always soooo busy in the fall with wedding season at its peak, that most of my vendor friends (myself included) just don't have the time to make fun things happen. However, Kayla and I had fun anyway so I thought I would share! I would love to work with you! Drop me a line!